Double weave, also known as "single crimp" or "over and under". 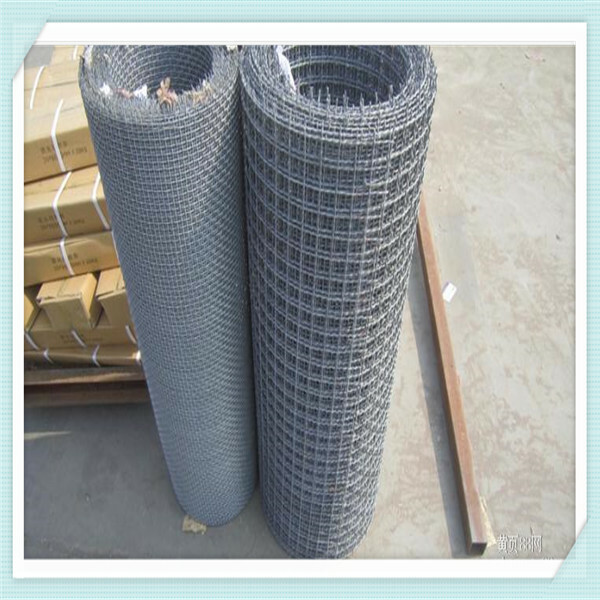 This weave is used for smaller openings with relation to the wire size. All the teeth on the wheel ( to make this weave ) are the same size and evenly spaced. Both wh-eels are identical in size and shape. Lock-crimp, also referred to as a "scalping weave". This weave is used for larger openings with relation to the wire diameter. The wheels for a lock-crimp design have one high tooth and two low teeth, and this pattern is repeated and uniform. Both wheels are identical in size and shape. 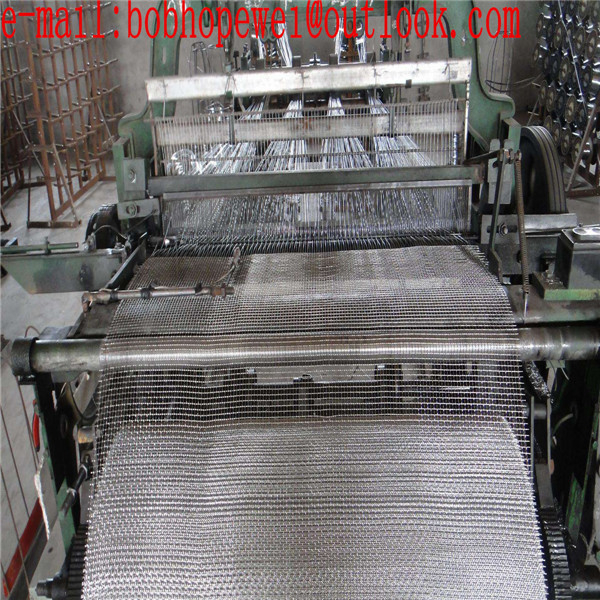 Flat top weave has a flatter surface than other weaves which improves material flow. Each wheel is different in a flat type weave. This is because the weave is not symmetrical on the top and bottom of the screen. Triple shoot, also known as "lock slot". The long openings help material flow freely and not get stuck in the screen. The wheel has a cluster of teeth and then a flat area which corresponds to the straight section of screen. Both wheels are identical in size and shape. Intermediate crimp skips several crimps in the wire to give a large opening with respect to the wire diameter. This type of weave uses a single crimp wheel just like the double weave. All teeth on the wheel are the same size and evenly spaced. Both wheels are identical in size and shape. or bend on one end, tighten bending , plane top bending . 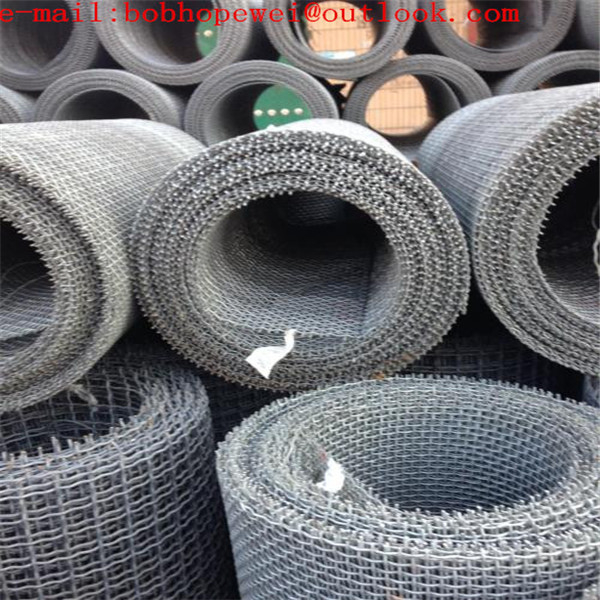 6> Iron Square Wire Mesh . This mesh is woven in flat grains with 2 wires pre-bent into a wave form with a mold, so that the wires in 2 directions can be relatively accurately positioned, ensuring the absolute dimensional accuracy of mesh openings in it. 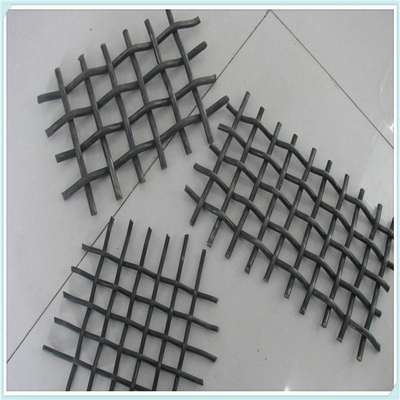 A mesh fabricated in this way, with high safety performance, is generally used protect high-strength,heavy load and easily damaged machinery,as well as construction. 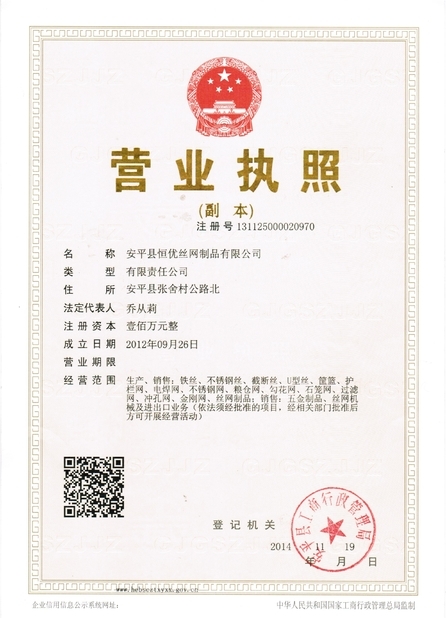 It may be made of a variety of mater- ials corresponding to different applications, such as stainless steel, which can make it resistant to acid,alkali and corrosion.When it is used in paper making and chemical engineering, its stable size of mesh opening is welcome by users in need of selecting solid materials, multistage screening and liquid filtration. 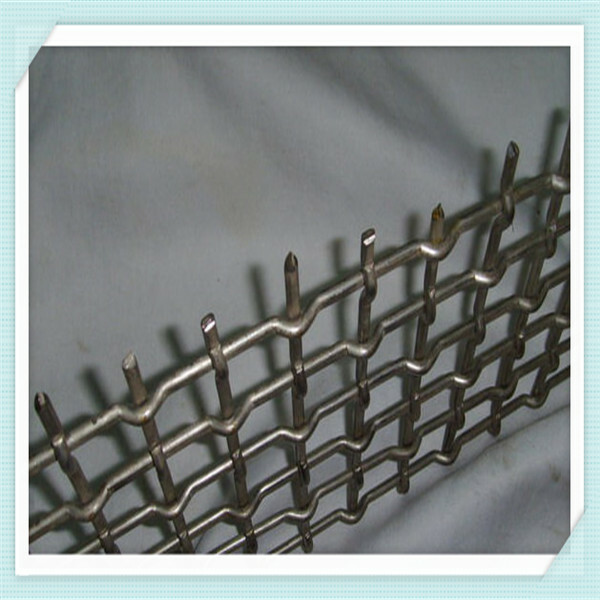 This durable and firm mesh resistant to corrosion is widely used in the processing of baked foods. Its also a good material for customization of fencing and deep processing of hardware due to its orderliness in mesh surface and strong visibility. 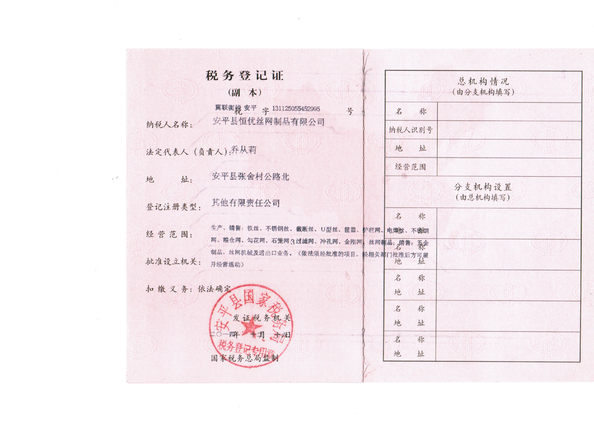 Package Informations: Water-proof paper then shrinked plastic bag or as your requirement.